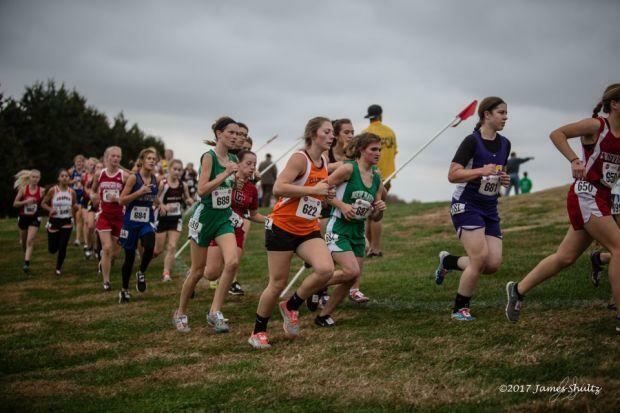 With parity in our Class 1 boys sleeper, comes even more in our Class 1 girls sleeper. Morgan Rains, an xc-only athlete by trade, has had two incredible peaks at the state meet in her career already. In 2016, she also entered the State Saturday with a 23:22 season best. That day, she ran 22:12.85 and took 22nd overall. In 2017, Rains entered the final race of the season with a 23:53 season best and dropped another 1:00+ with a 22:50 performance for 35th. What is to come this year for the junior from Ellington? If history tells us anything, it's another major time drop and appearance on the podium.